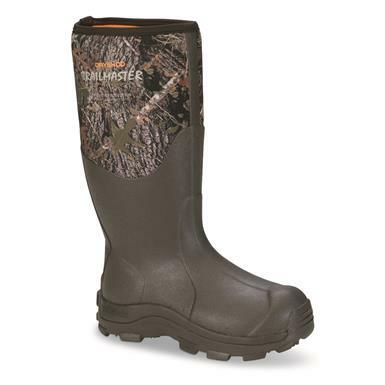 Non-Member $234.99 Buyer's Club Pricing Applied at Checkout! 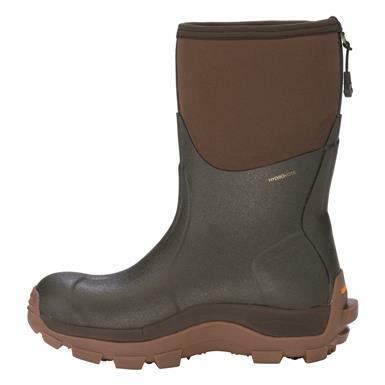 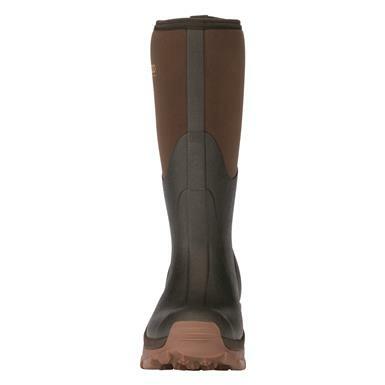 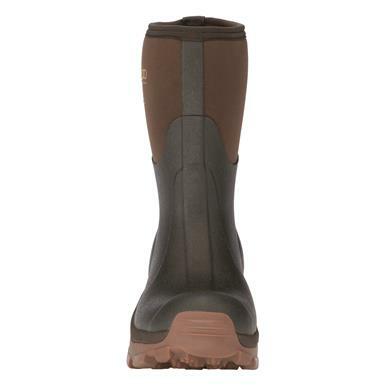 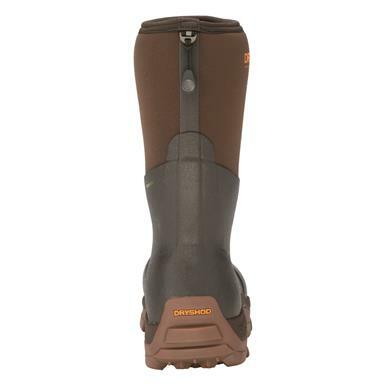 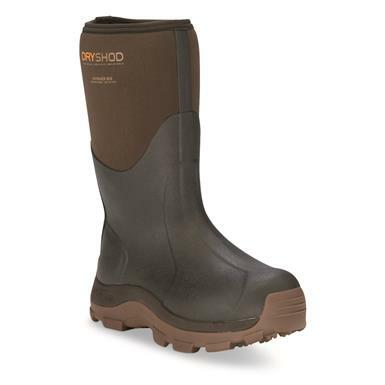 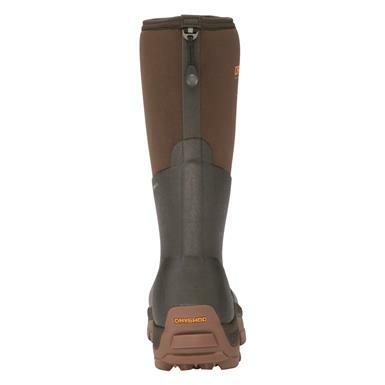 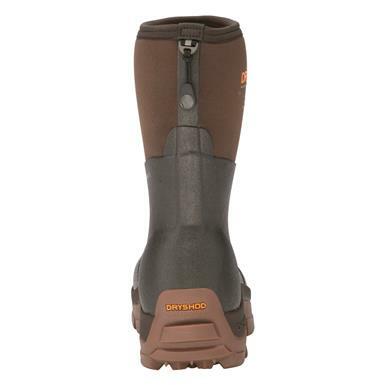 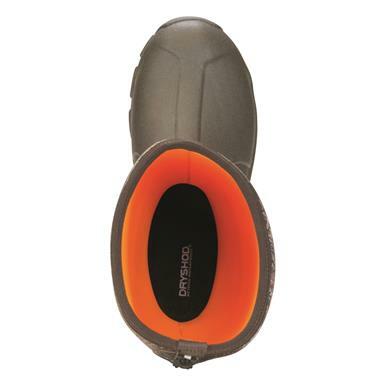 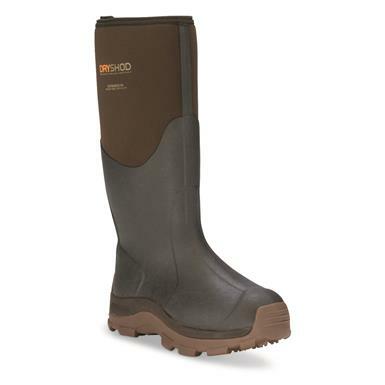 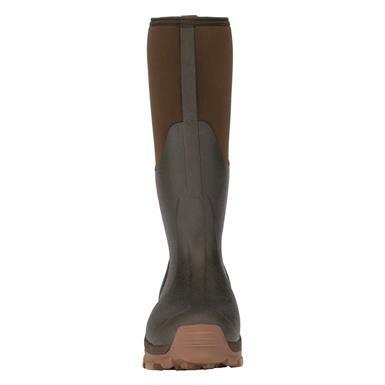 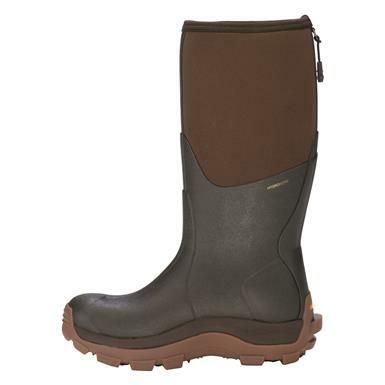 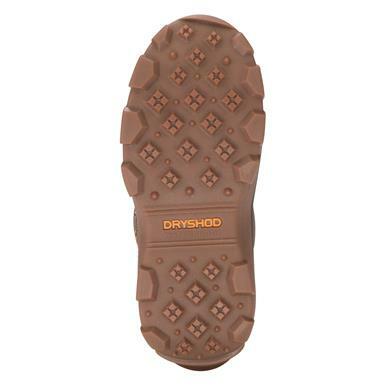 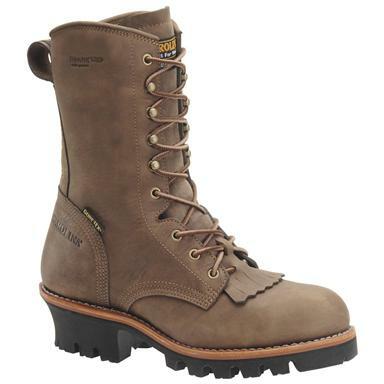 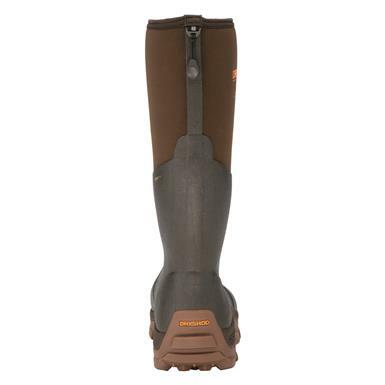 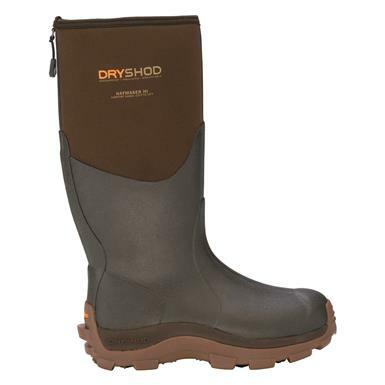 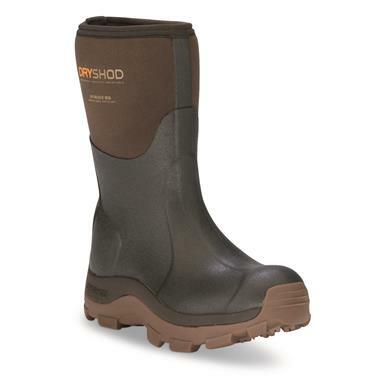 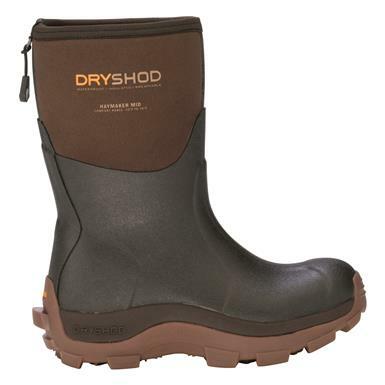 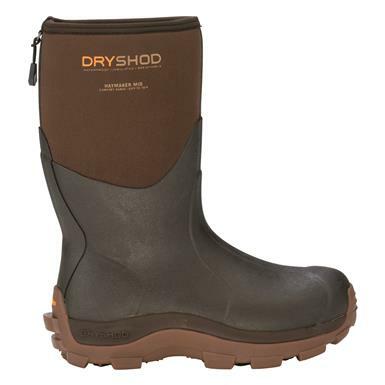 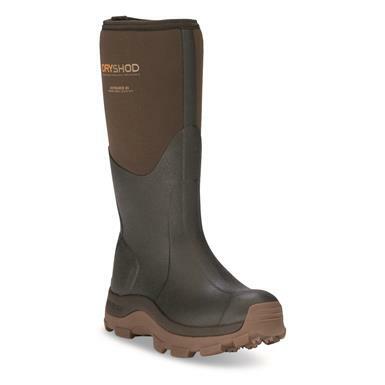 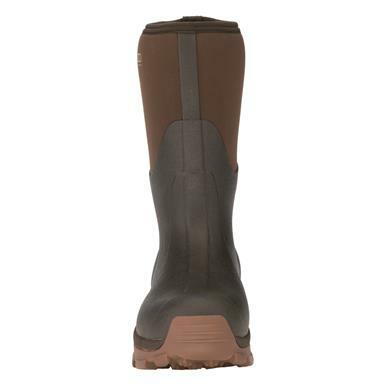 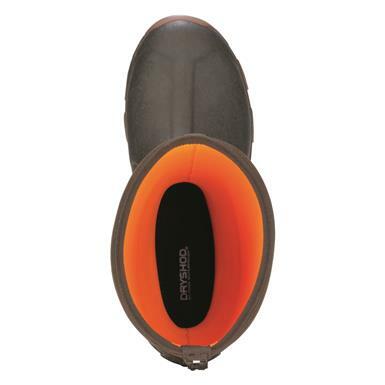 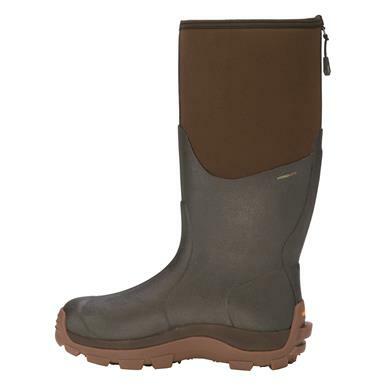 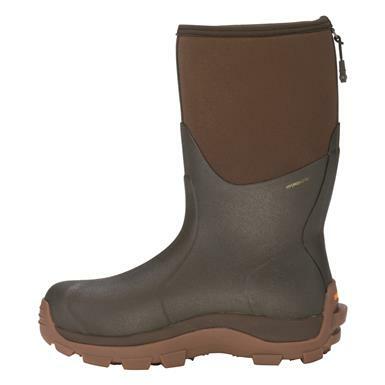 Premium Rubber Boots built for hard use in demanding conditions. 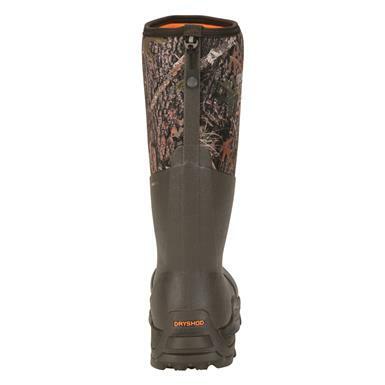 Built for hard hunting in harsh environments. 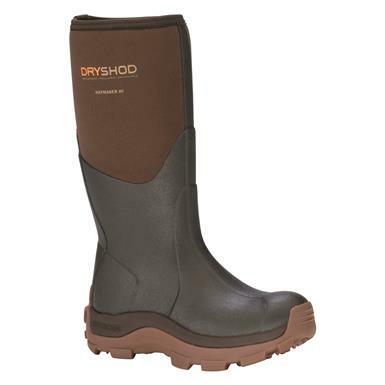 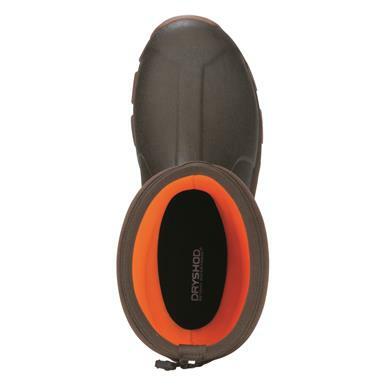 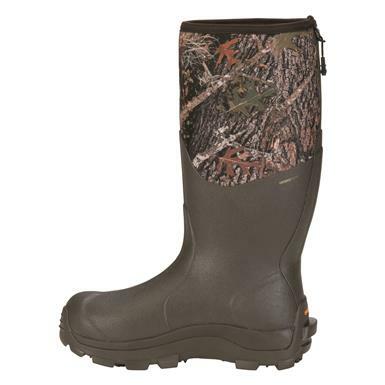 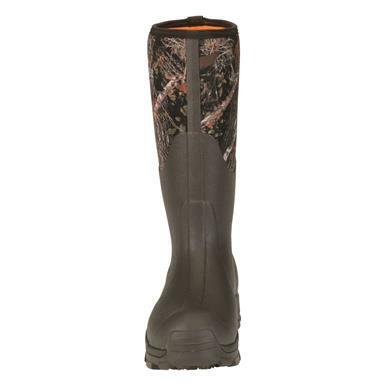 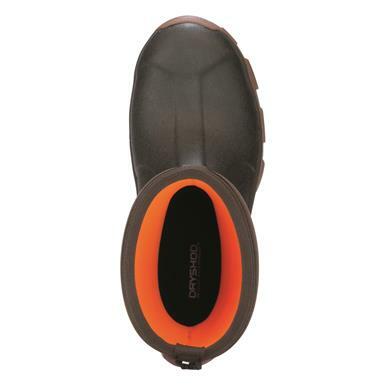 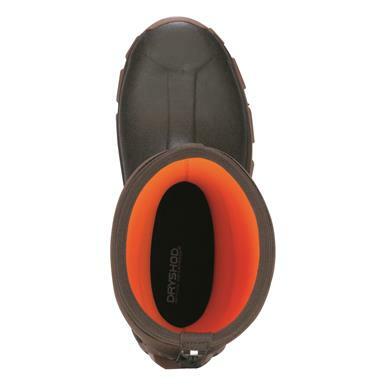 Premium Rubber Boots built for hard use.